Ditch the mundane dinner and a movie formula for your next date night. 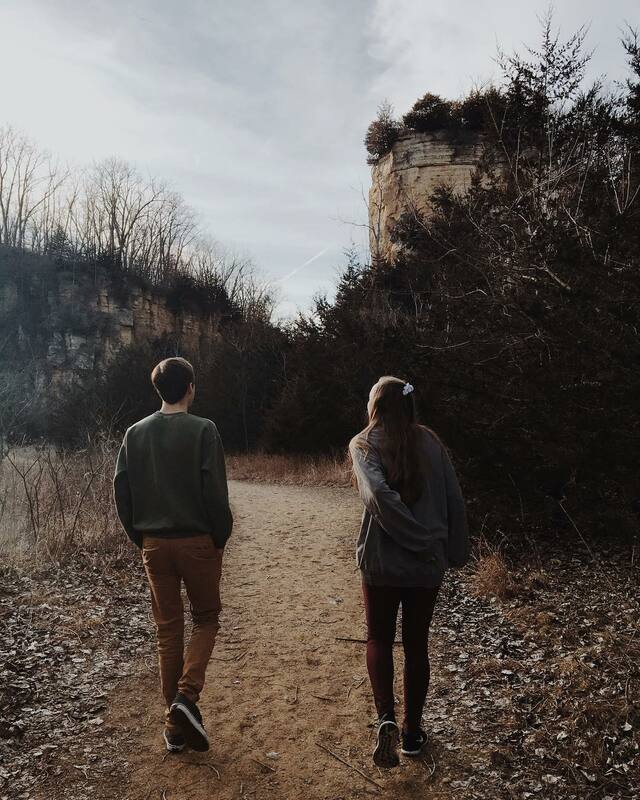 Explore Dubuque, Iowa with fresh eyes and a sense of adventure. don’t miss an opportunity to check these 10 date-worthy destinations off your bucket list. 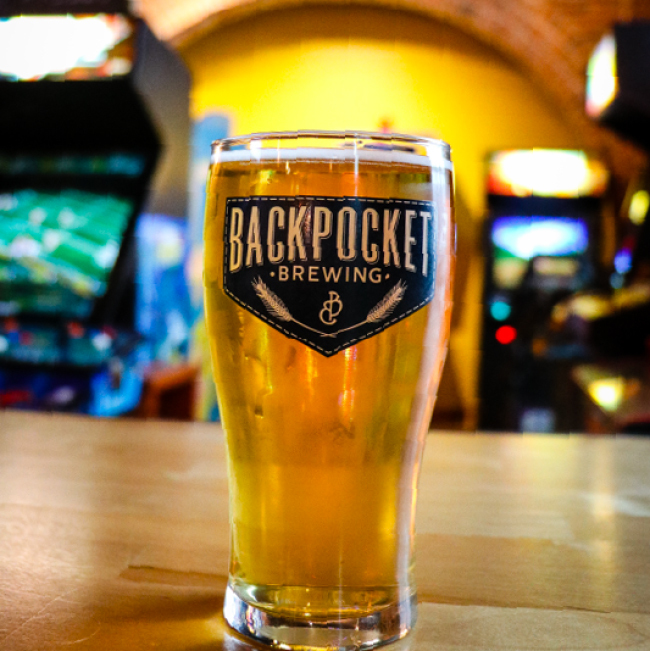 Head down to Backpocket Brewing Dubuque to enjoy a cold local brew and an evening of classic arcade games. Dust off your Pac-Man skills for some healthy competition and put your heads together for Tuesday Night Trivia. Unlock and solve a mystery at the Escape Room Dubuque. Three unique puzzles including solving a casino heist, motel mystery, and archaeology adventure, make for a memorable double date. 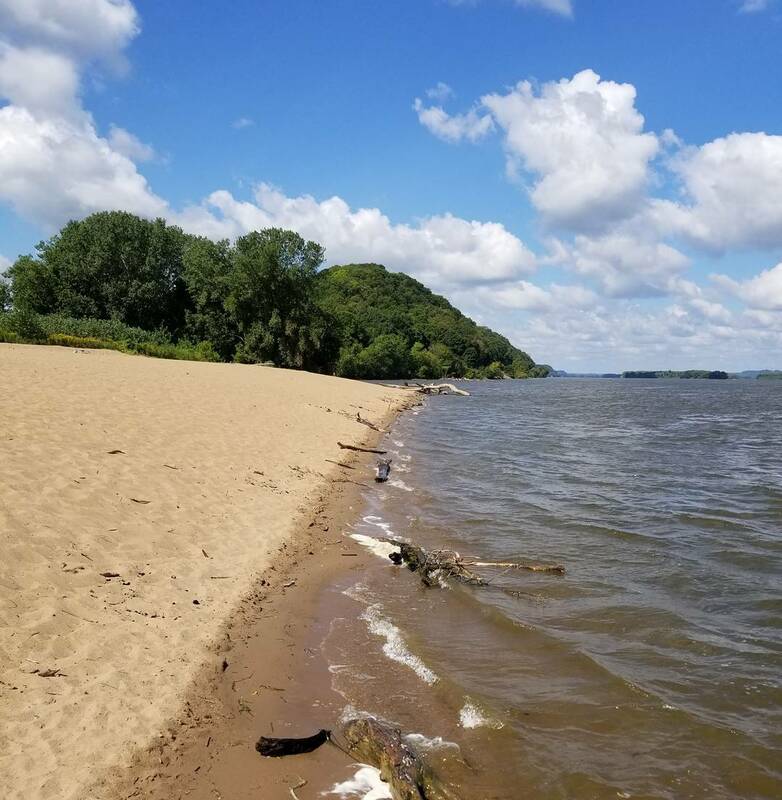 Experience the awe and wonder of the mighty Mississippi River on your next date. Learn to on a serene lake, take an for a picturesque sunset on the open water, or have a beach day full of volleyball and sunshine. 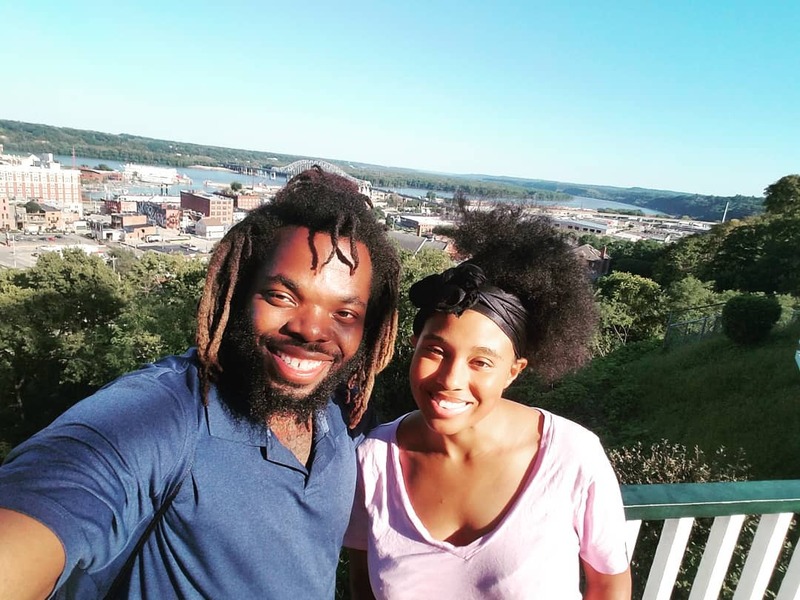 Create your own love story in historic Downtown Dubuque. Spend your day date posing next to the only left West of the Mississippi or riding up the charming Fenelon Place Elevator. Don’t forget to document your memories and share them with us, #whereiowastarted. Have a day full of luxury and treat you and your loved one to a spa date. Potosa Spa at the Hotel Julien Dubuque at the offers a tranquil space for massages and more. Make a weekend of it and book the Capone Suite, the premier guest room only suitable for it’s former tenant Al Capone. Pack a lunch and head to one of Dubuque’s most picturesque parks. Dine overlooking Lock & Dam #11 at Eagle Point Park or take your meal on the trail for a day of hiking at Mines of Spain or Swiss Valley Nature Preserve. Travel along the Great River Road starting or ending in Dubuque. 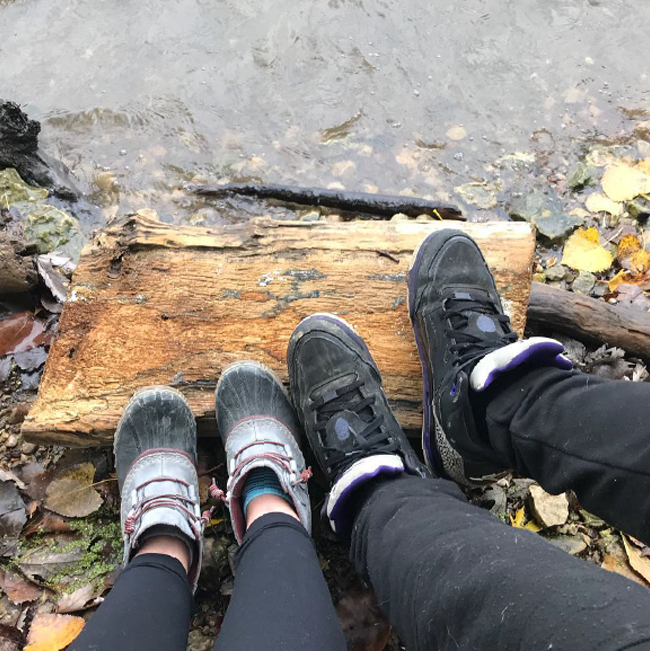 Head south to Bellevue to see the beautiful outlook at Bellevue State Park and eat Iowa’s Best BBQ at Flatted Fifth Blues & BBQ. Or head north to Balltown and share a meal at Iowa’s oldest restaurant, Breitbach’s Country Dining. Dubuque is full of eye catching backdrops for memorable couples photography. Head down to the Historic Millwork District for a brick-filled industrial vibe or explore the street art of Dubuque for a one-of-a-kind colorful look full of character. Enjoy a karaoke filled evening at Skinny Maginny’s serenading your loved one or sing along to our abounding local talent. Make a date for Dueling Pianos at the Mississippi Moon Bar plus check out the latest live music schedule in our always up-to-date weekend calendar.